Considering the recent influx of MOBA titles, we are very careful on what we bring to you; since our job is to provide for you games that are worth spending time on. 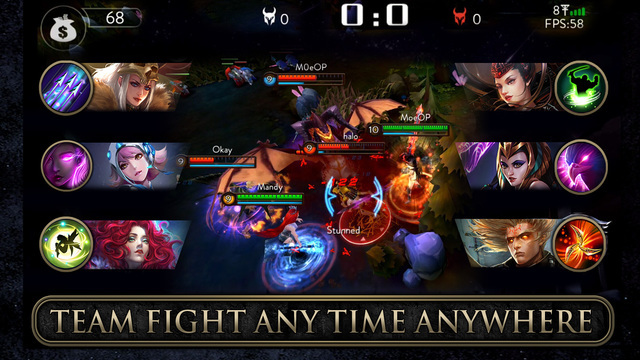 In truth, Gaea Mobile’s Ace of Arenas [Free] is a new freemium MOBA game that has caught our attention based on several characteristics which we will discuss. Now, Ace of Arenas has launched worldwide and is available for download. The cinematic trailer offers one of the best introduction to a game we have seen on mobile. The story revolves around how the greed of nations almost devastated this world; to the extent that the three empires of Taren, Apollo, and Argoth Tower signed a truce to end the war. Not many years long, a war started between Apollo and Taren; a move that caused the world’s governments to solve this problem by activating a magic circle in the Arena where the fittest survive. Game modes include Bot, 1v1, 2v2, and 3v3 online battles. 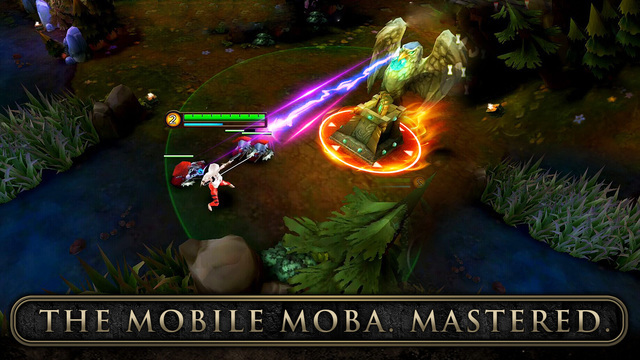 Like many MOBA games, your objective is to destroy the enemy base or winning by getting a high score of kills. You will be able to choose from a wide selection of unique heroes (25 are available at the moment) along with hundreds of skins, and items in the game. Champions belong to several classes: Fighter, Mage, Assassin, Tank, Marksman, and Support. However, the factor that stands out about the game is its intuitive controls. You are able to move using a virtual joystick on the left side of the screen whereas you control your abilities and targeting with the right side of the screen using buttons and gestures. It definitely makes the experience simple and less strenuous than the demanding tapping-based games. 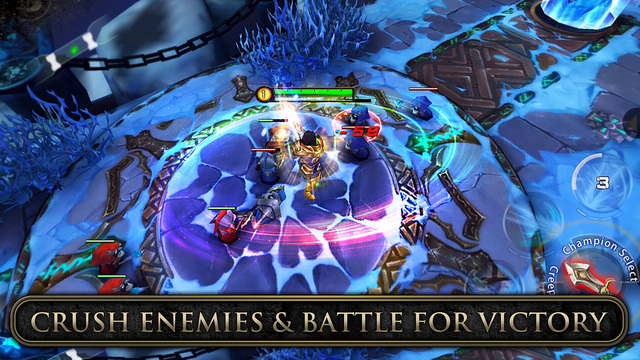 Finally, Ace of Arenas is an interesting title to test if you are a MOBA fan. It certainly does have one of the best cinematic trailers we have seen on a mobile game; which shows how immersed the developers are in the Ace of Arenas universe. You can watch the cinematic trailer for this game below.